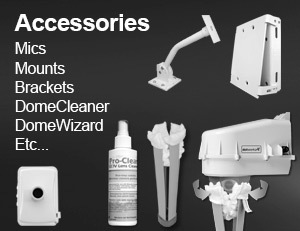 Our COOLDOME ™ product line provides the ultimate solution for hot climates such as deserts and extremely sunny areas. 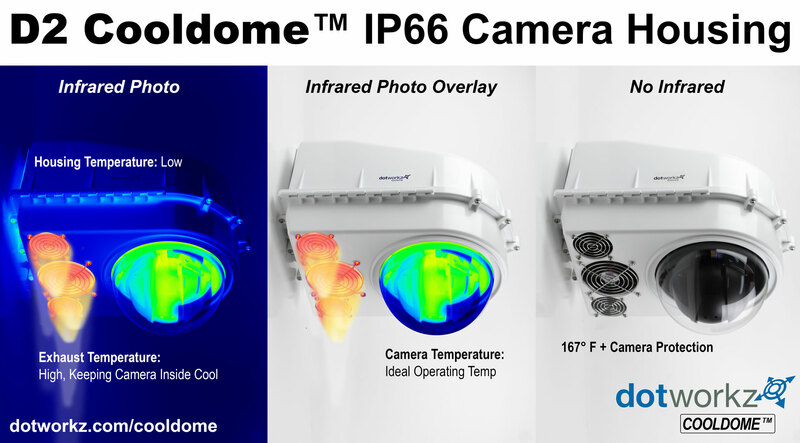 Every COOLDOME™ product can protect your camera and equipment from shutting down due to climate temperatures at up to 167° F / 75° C. (Click here to see what happens when a camera fails under extreme hot climate). Our trusted 3 Stage Temperature Stabilization System is the reason why no other company can match our protection level for your camera and equipment. 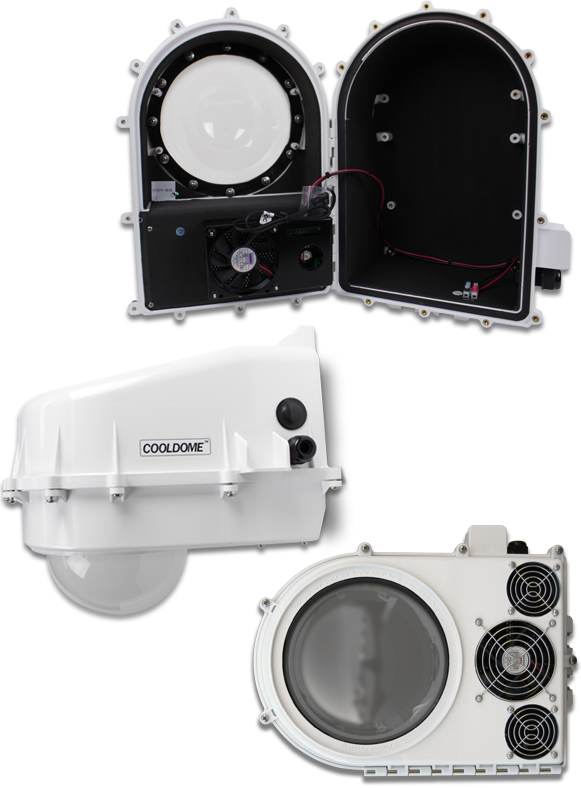 The COOLDOME™ solid state cooling system and high-flow fans remove heat without air exchange into the sealed housing, thus controlling humidity that can cause lens fogging and component corrosion. 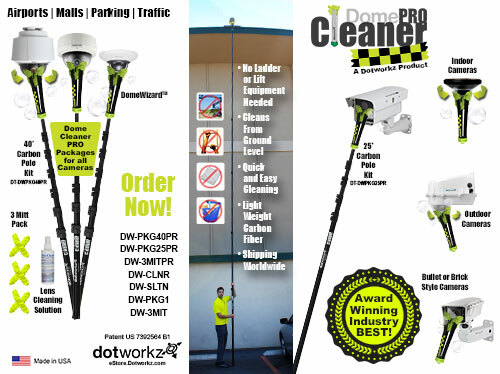 The COOLDOME™ turns on and off automatically at set temperature thresholds to generate up to a 45° F differential with the outside environment. In addition to preventing thermal shutdown, the lower temperature reduces wear on moving parts as well as damage to mounted wireless components, cell routers, and hard drives. 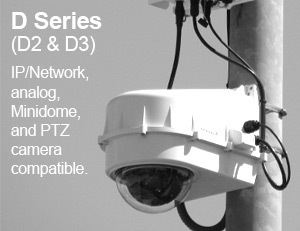 The COOLDOME™ is ideal for Broadcast, Security, CCTV, HD, and 4K Cameras. 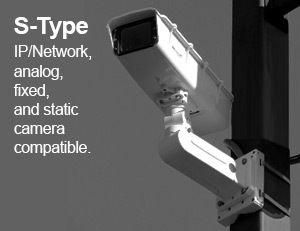 The controlled climate inside the enclosure allows the camera to operate at its desired temperature with no risk to overheating equipment. 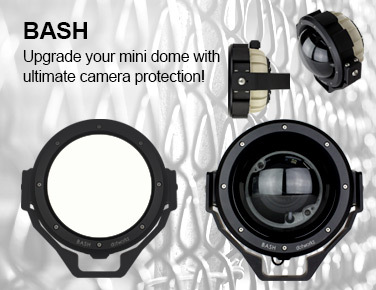 Shop COOLDOME™ Camera Enclosures Today! 167° F + Camera Protection!